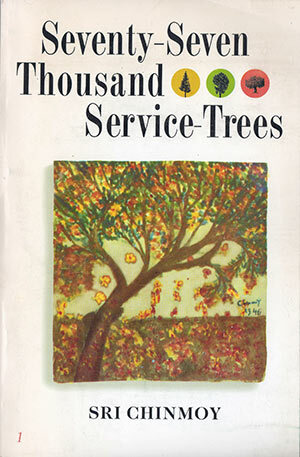 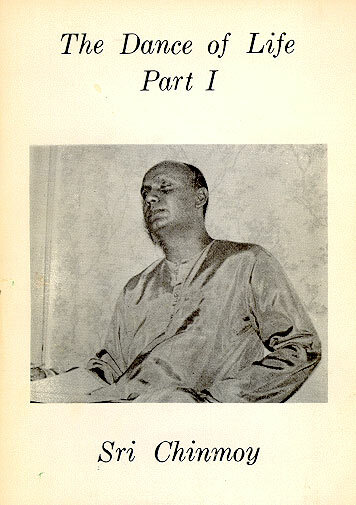 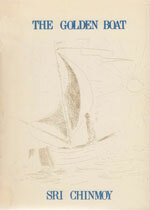 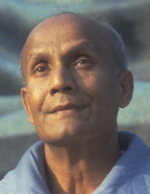 Sri Chinmoy wrote numerous volumes of poetry. 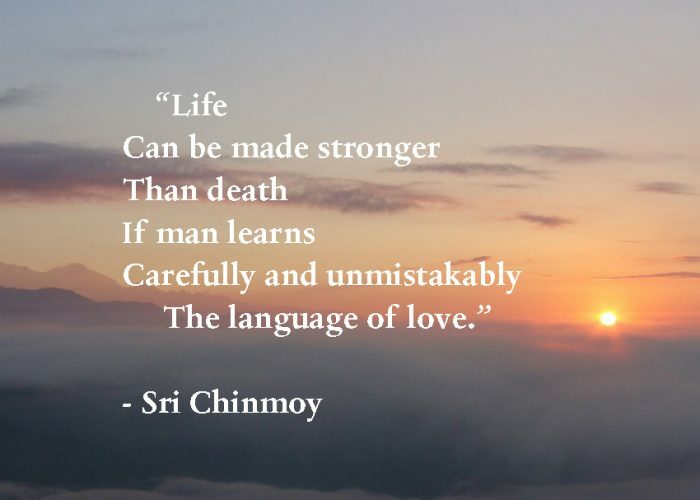 This site offers a selection of these inspirational and instructional poems. 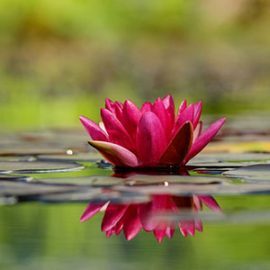 Be this life of ours. 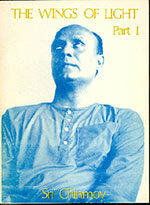 He offered a spiritual path based on the approach of ‘Love, devotion and surrender’. 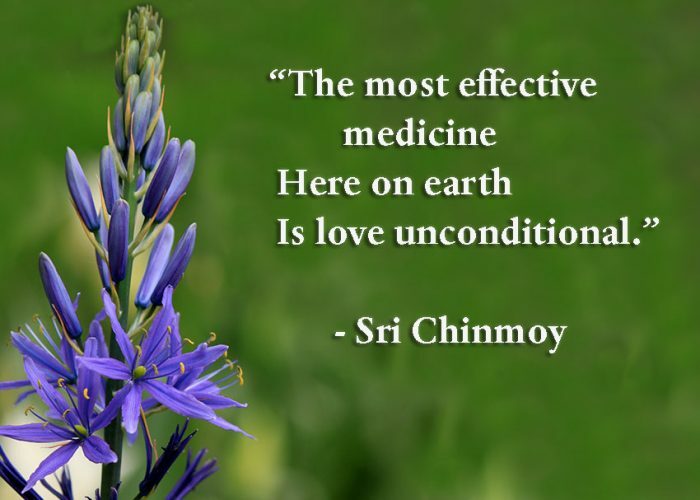 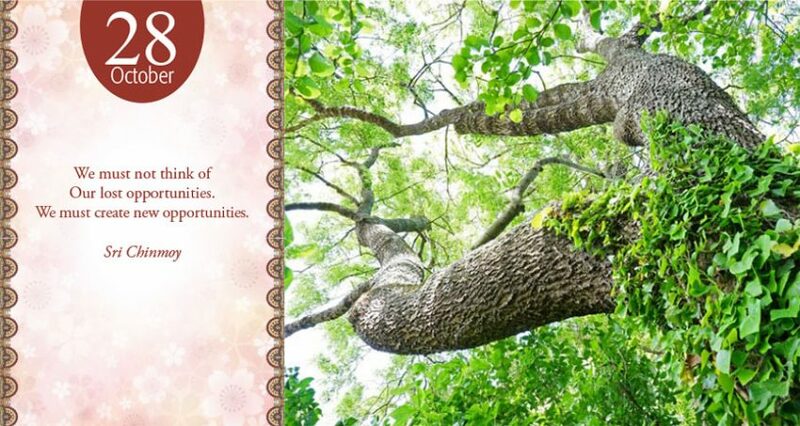 He founded Sri Chinmoy meditation centres in over 60 different countries. 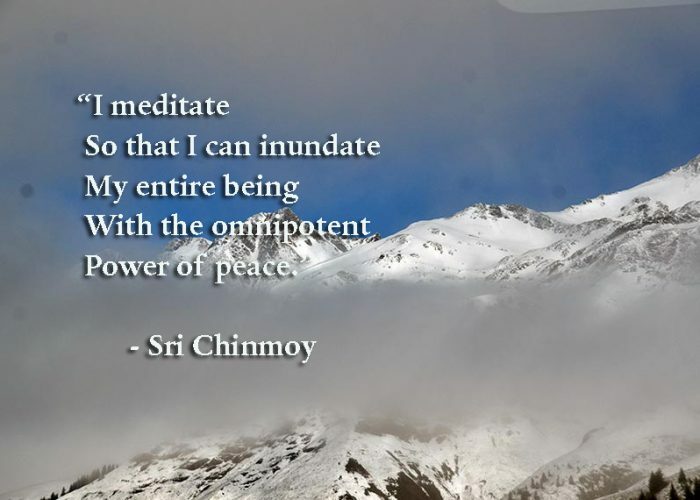 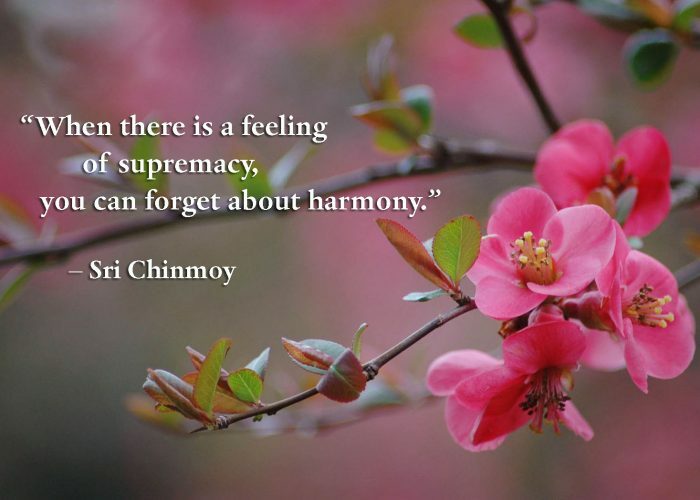 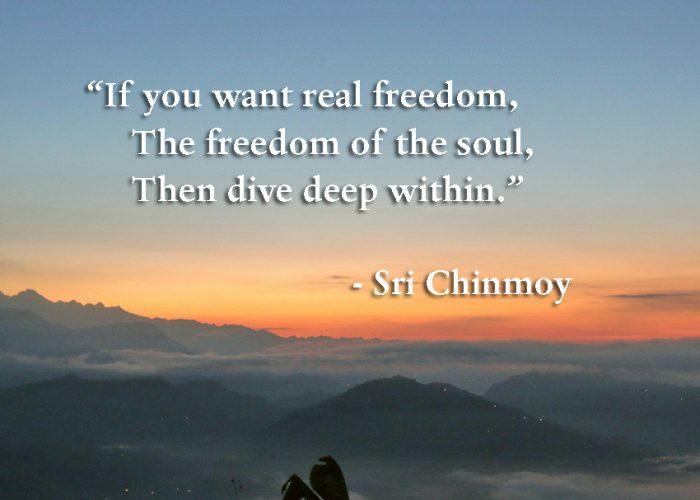 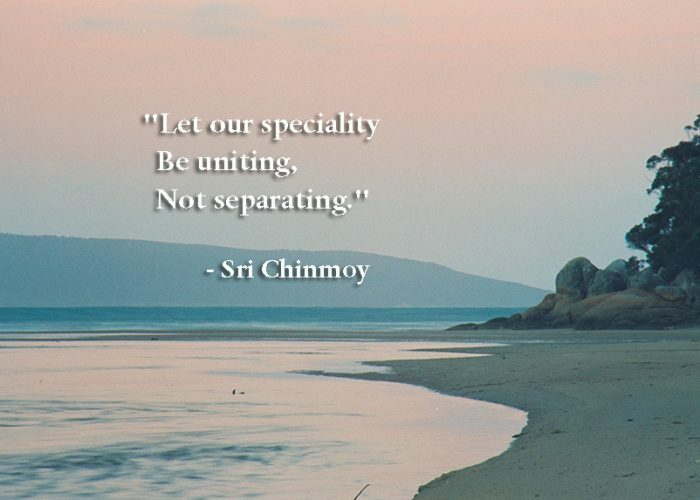 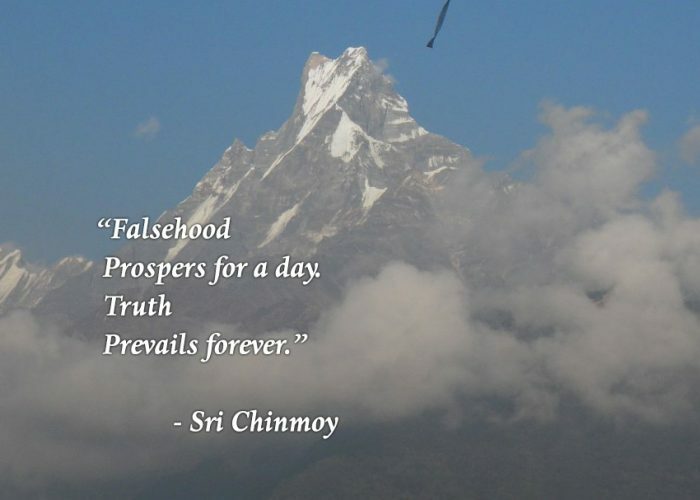 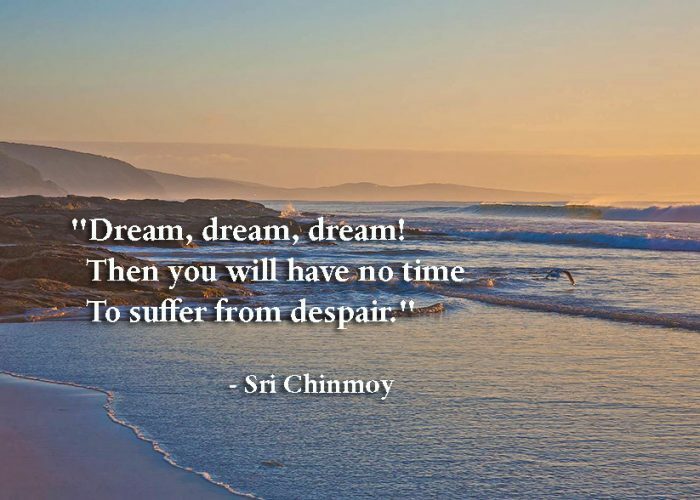 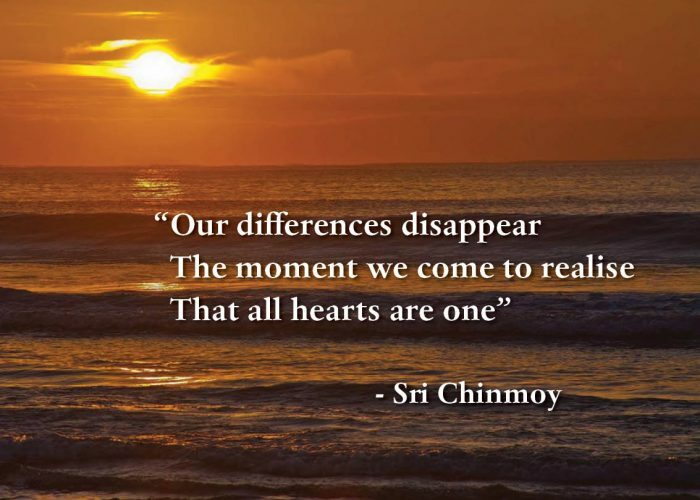 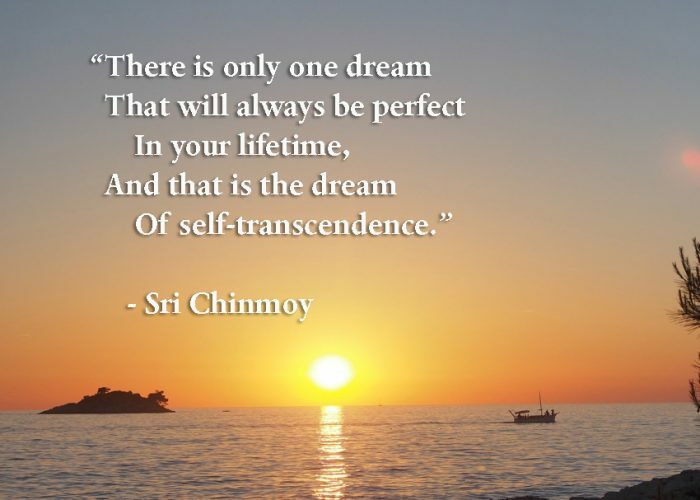 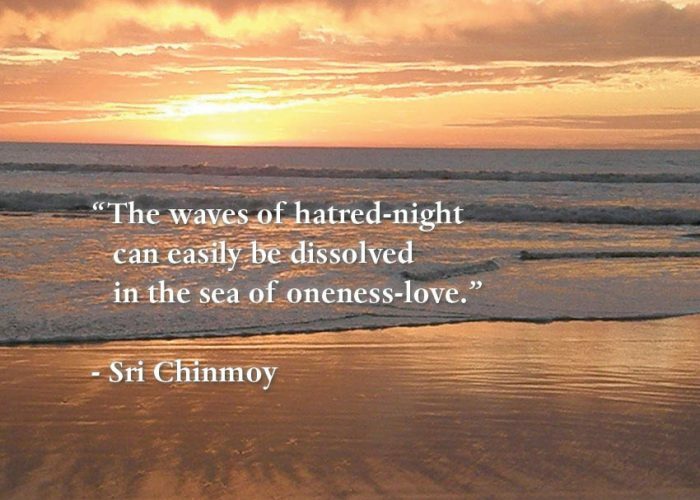 Sri Chinmoy’s voluminous output of poems express the full range of spiritual experiences and challenges and offers timeless wisdom for the modern spiritual seeker. 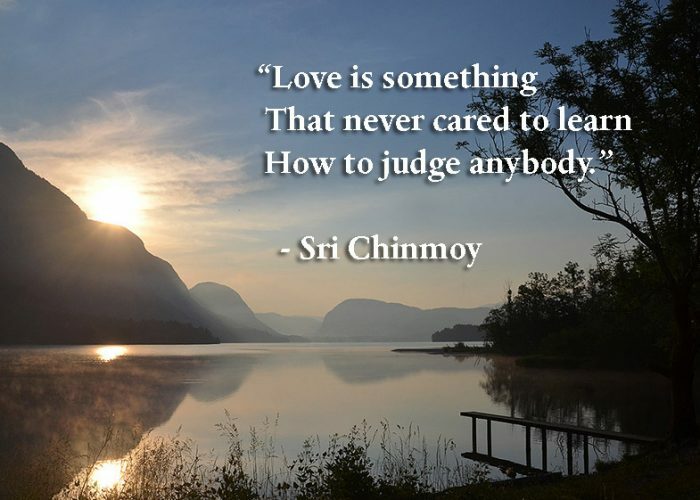 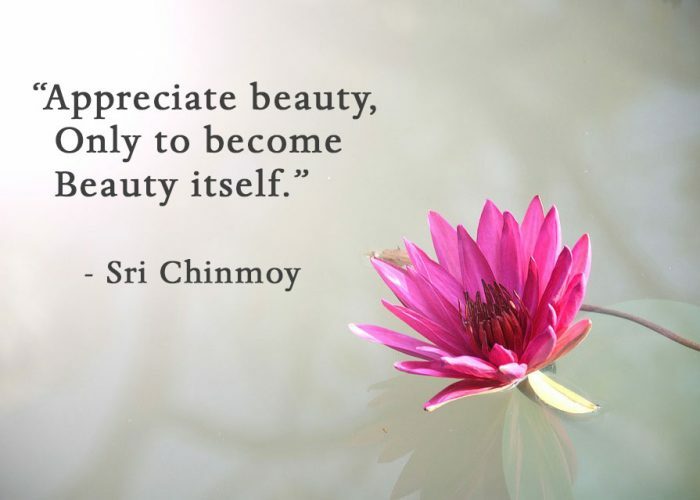 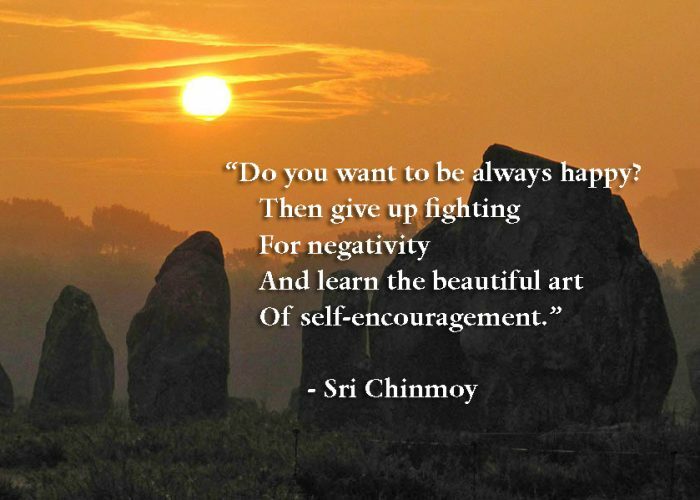 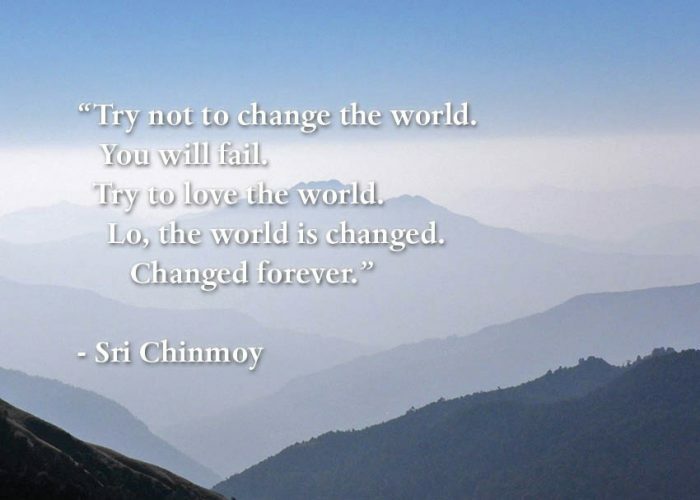 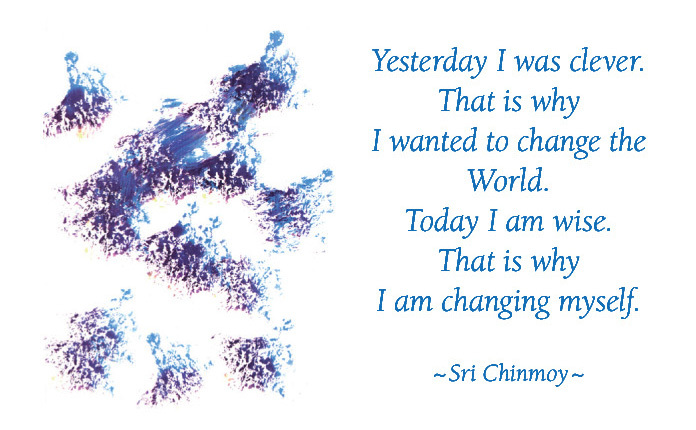 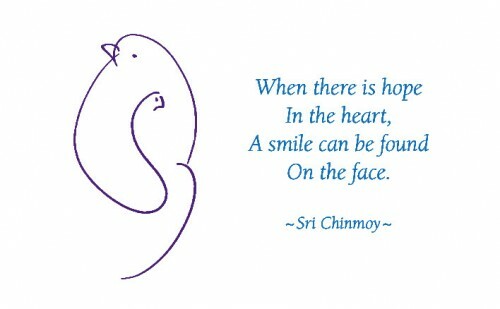 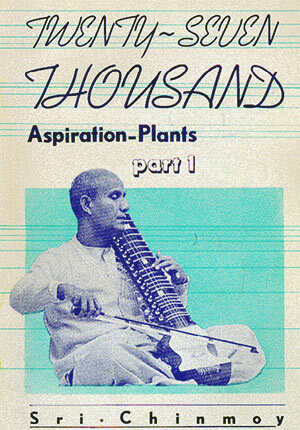 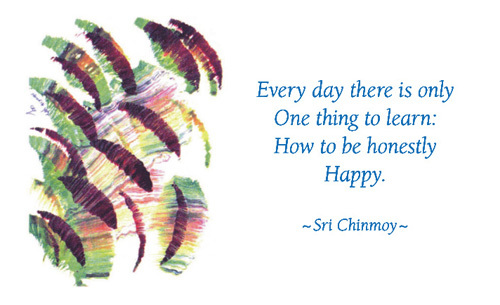 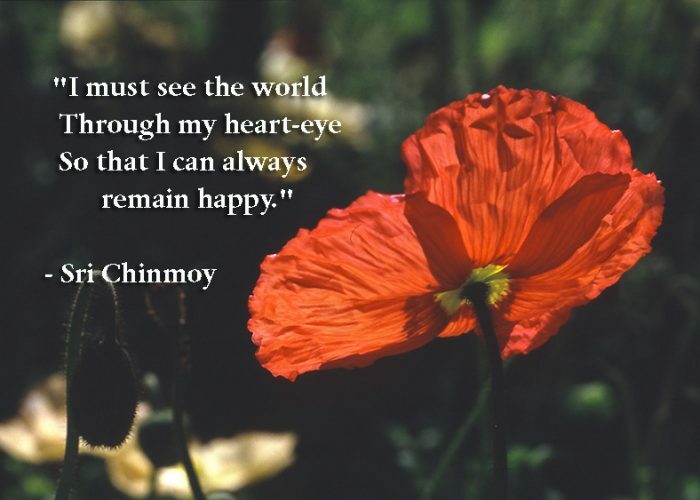 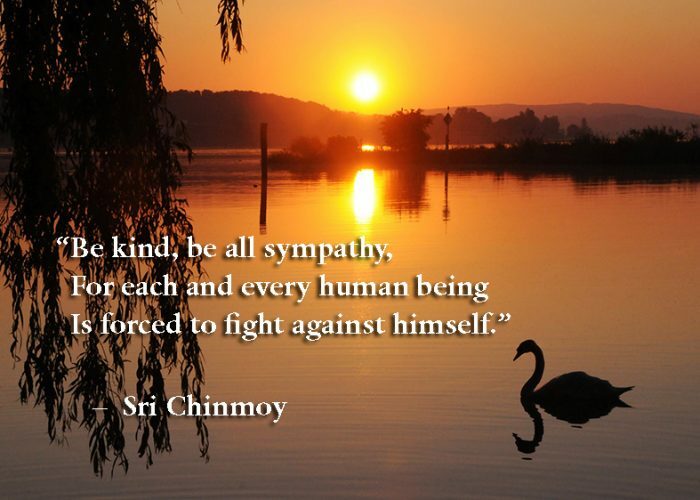 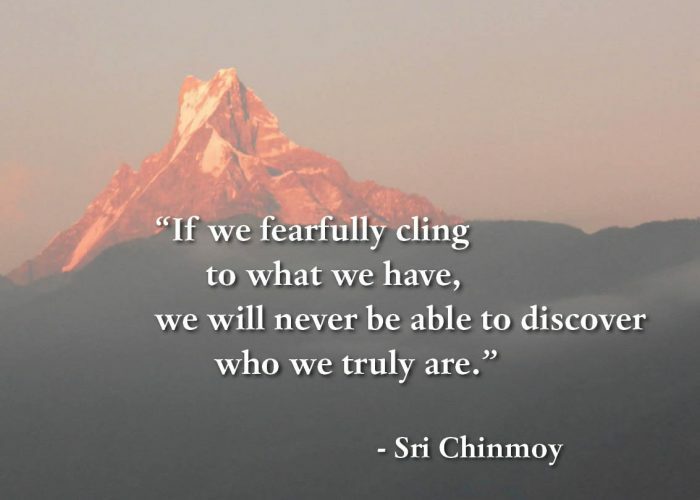 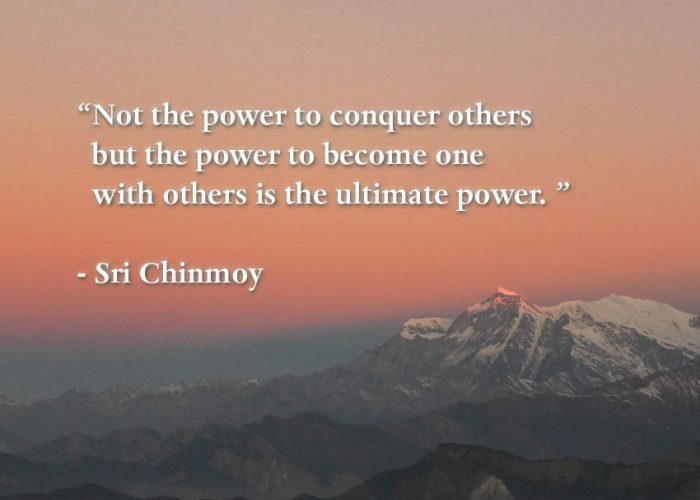 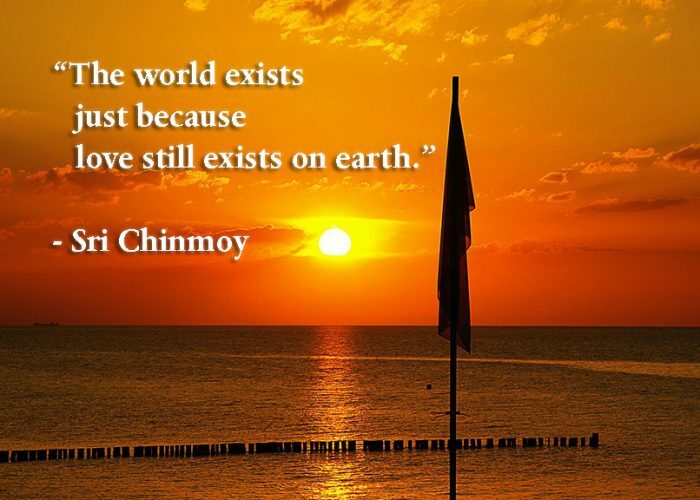 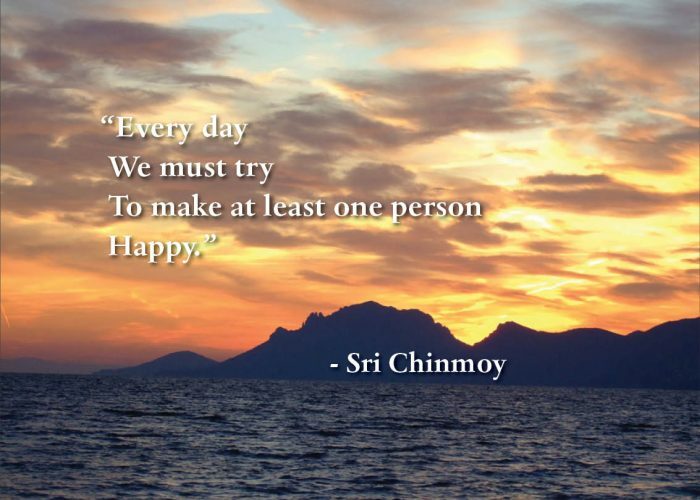 As well as a poet, Sri Chinmoy was an accomplished musician, sportsman, artist and a student of peace.